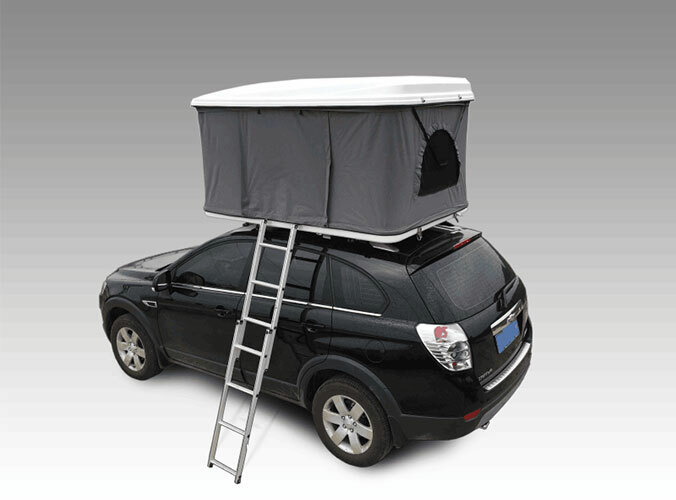 When we camping or go our for a travel, we usually need tents.Car roof tents are more convinience.The types of tents are various like Camper Trailer Tent,Air Tent are also widly used for outdoor activities.If the car roof tents have mold, how to remove? 1, finishing the bottom of the outer tent, usually covered with sediment, scrub clean with water. 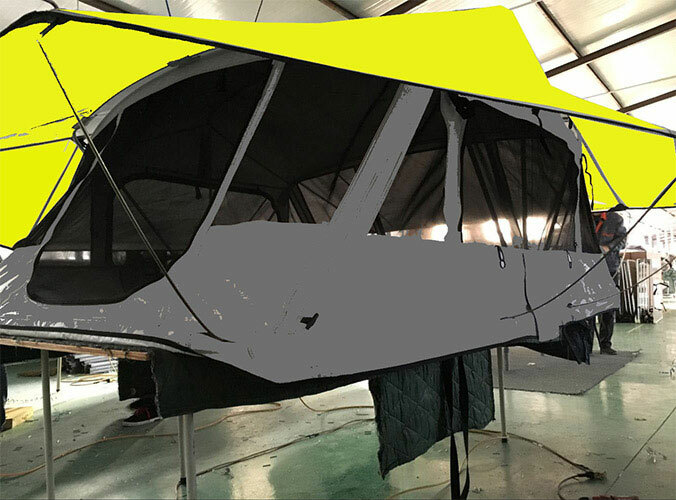 2, in addition to the above, we also need to carefully examine the tent which accessories, accessories are not missing or damaged. 3, and then the outside of the tent in the sun to dry, here to remind you, we must wait until the external accounts completely dry before they can put away, otherwise, the tent is prone to mildew. 4, clean up the account, we can organize the strut of sediment. Finally, many of my friends like to use a brush to clean the tent, in order not to affect the waterproof effect of the tent, it is recommended that you try not to use a brush to clean.